A straight line has everywhere zero curvature, $\kappa \equiv 0$. 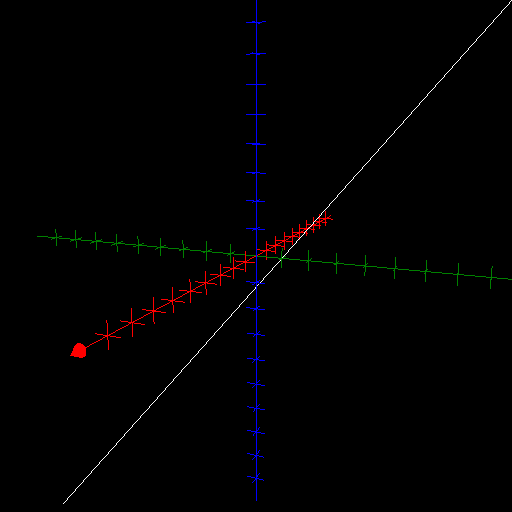 A straight line has everywhere zero torsion, $\tau \equiv 0$. According to Newton's first law of motion, any object not subject to a non-vanishing net force will travel with constant velocity, thus along a straight line.